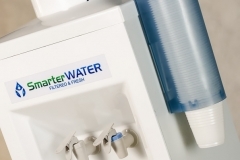 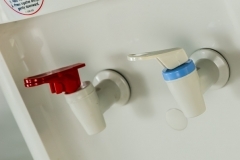 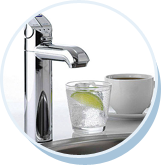 From a low fixed cost a day you can have an unlimited filtered water – free of chemicals. 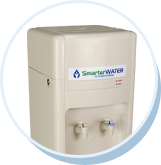 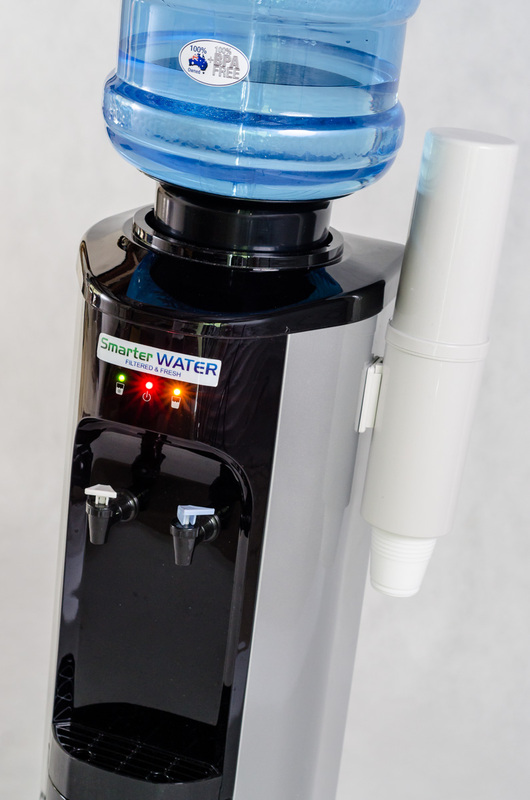 Ask us today about getting your own water cooler, bubbler or instant hot and cold filtered water at a price of you can afford. 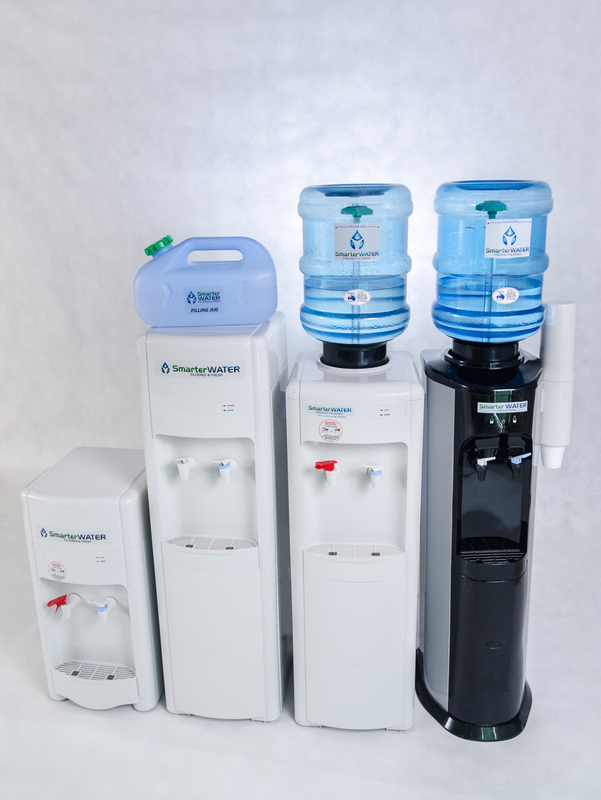 We provide cost-effective water coolers in Brisbane, Sunshine Coast, Melbourne and across Australia. 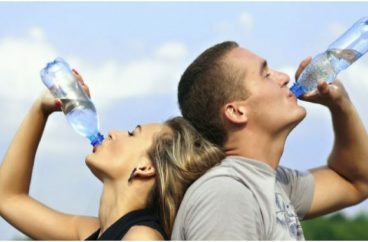 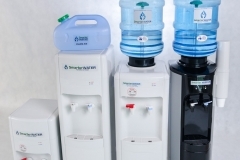 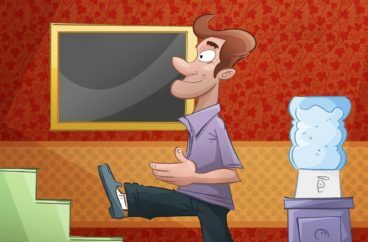 Have a look through the categories below to find a water cooler that works for you. 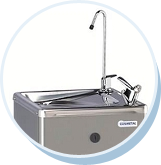 Use the products menu at the top of the page to view the entire range. 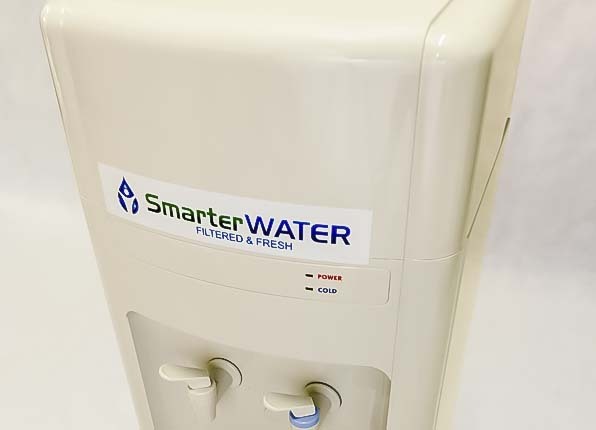 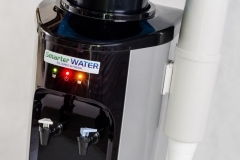 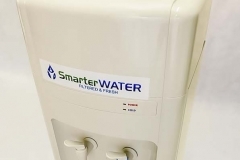 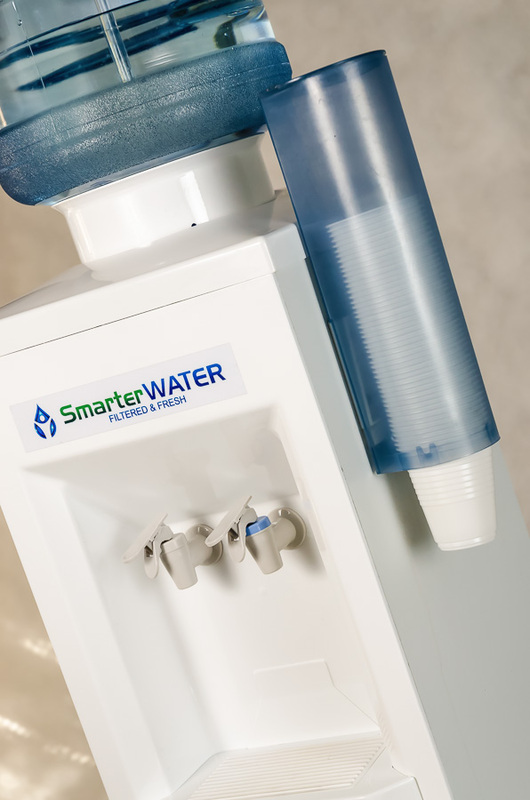 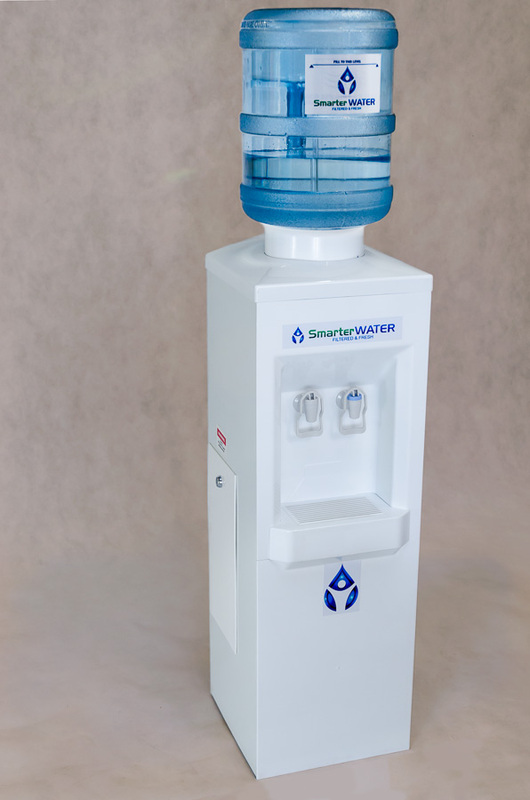 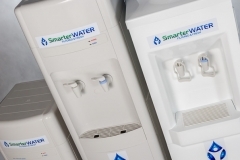 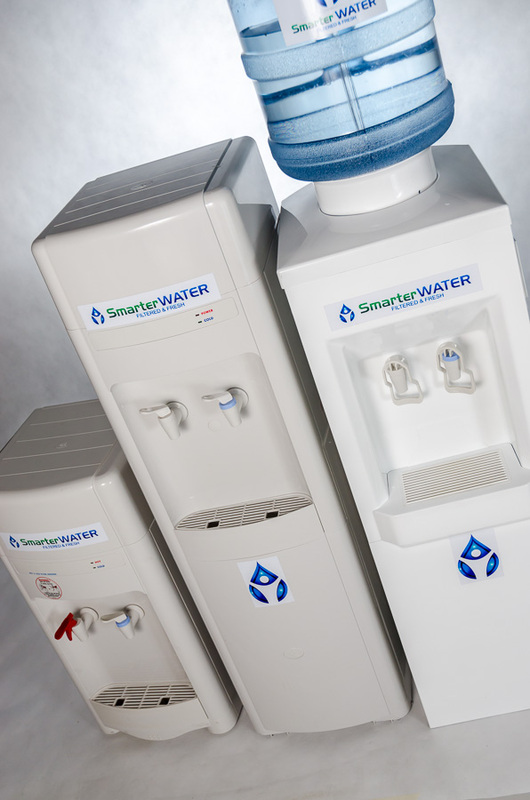 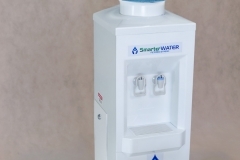 Our water cooler concept is simple; UNLIMITED PURE FILTERED WATER FOR A LOW FIXED COST, INCLUDING FULL SERVICING – fully OH&S compliant, good for the earth, your health, your business and your pocket. 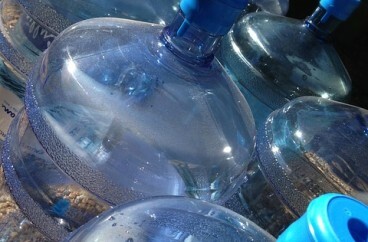 Save time and money over bottled water. 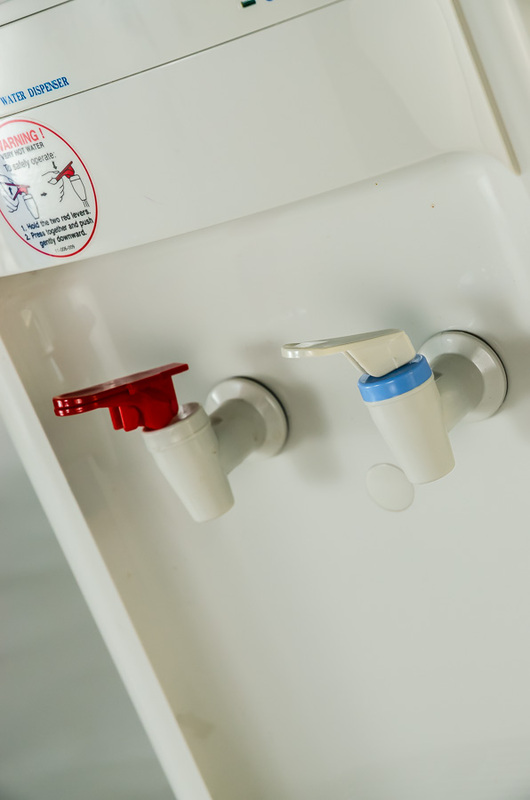 We’re serious and we think we tick all the boxes… we love what we do and you’ll love us too! 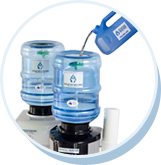 Ask us for a free trial today.